Joel Kotkin's latest piece takes on the smart growth folks, again. He's noticed the contrived trend to advocate for abandoning the American Dream of home ownership. 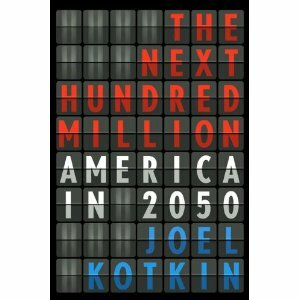 It's an anti-suburb, anti-development narrative that Kotkin is taking on with facts. Kotkin's piece had an additional find. He linked to a 2007 piece titled "Do As We Say, Not As We Do" with a pointed look at the actual lifestyle choices of smart growth advocates in Southern California. Interesting.